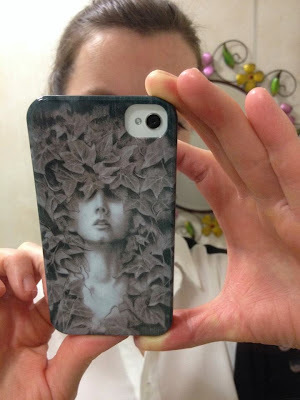 I am very happy with my mobile phone cover, featuring one of my drawings, Hedera from 2008. For a while I have wanted to design my own cover so with the help of Jessops, online store I did. It is so easy and would highly recommend them. 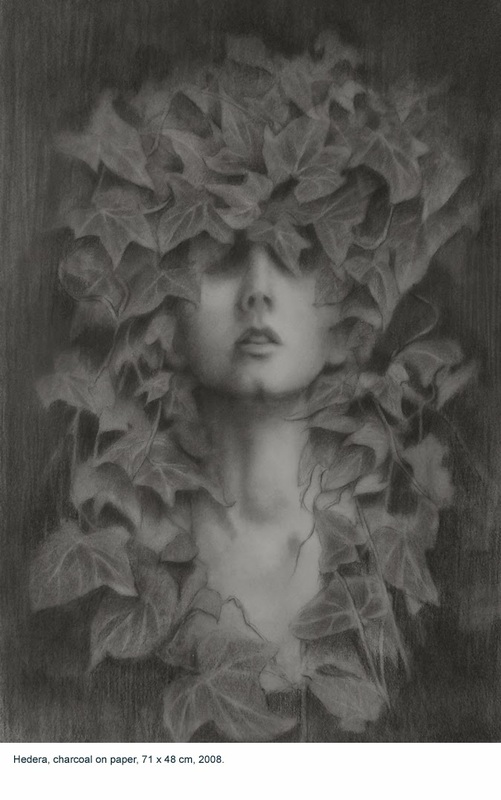 Below is the original drawing.